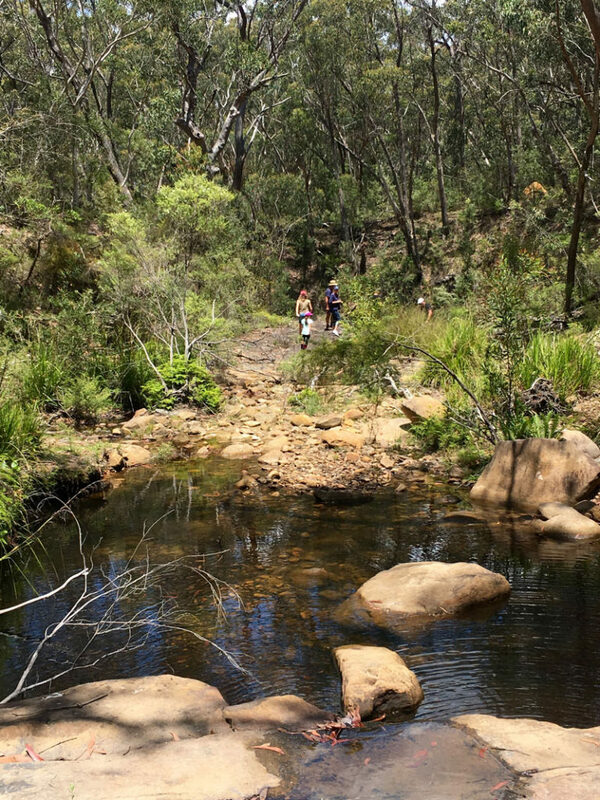 take a break – under 2hrs from Sydney. 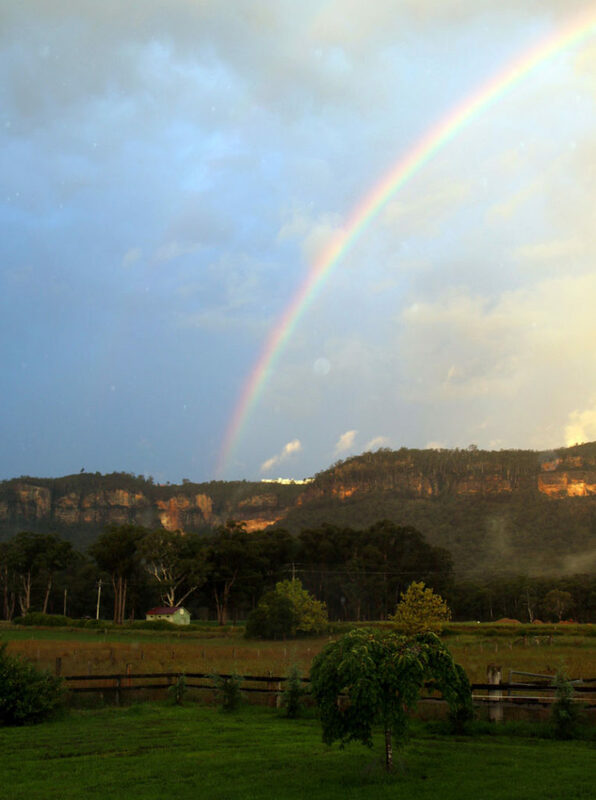 Located on the floor of the Megalong Valley, the soaring escarpment a backdrop, Foy’s Folly is nestled on a working cattle farm. A stylish, contemporary barn-style home, it offers self-contained accommodation in a private, tranquil setting, with breathtaking views from every window. Enjoy the country atmosphere only 2 hours from Sydney and less than 7kms from Blackheath. 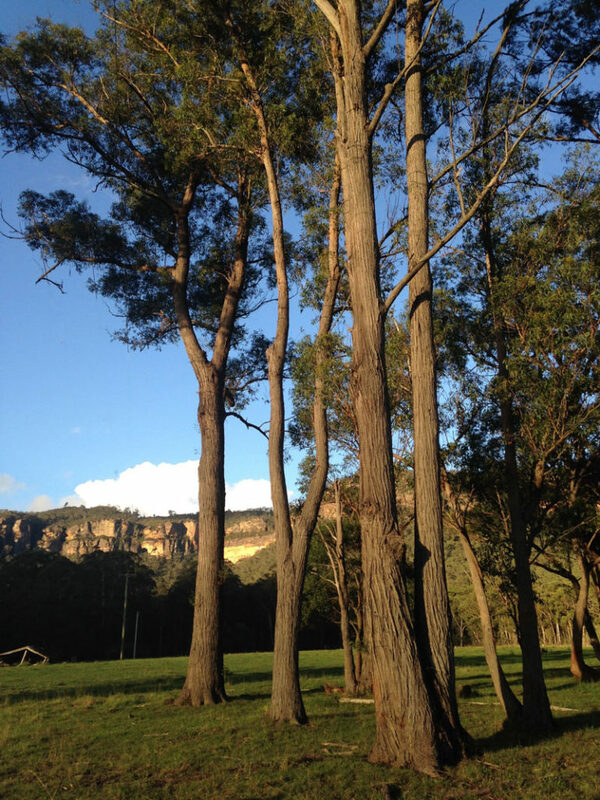 Foy’s Folly is a perfect base from which to explore the Megalong Valley and the surrounding Blue Mountains and Towns. The perfect weekend (or week) away! Enjoy alfresco dining on the verandah with extensive views across the dam to open paddocks and the breathtaking escarpment. Relax on the sunny deck and soak in the views, walk on nearby bush trails, try the local Tea Rooms and winery, book a horse ride down the road or be cozy in front of the wood fire with a good book. Folly all to yourself and your first breakfast is on us! Foy’s Folly has been built on the farm formally known as ‘The Valley Farm’, once owned by Mark Foy, the creator of The Hydro Majestic. The Valley Farm supplied The Hydro Majestic with fresh produce, which was sent by flying fox up to the Hotel that still, today, sits proudly on the escarpment above. The Valley Farm, now known as Wyoming, was purchased directly from the Foys in the mid 1900s and is family owned and run. Wyoming started out as plum, peach and apple orchards and, over the generations, has evolved into the working cattle farm that it is today. Check our calendar and join us in our little slice of heaven.